Good project planning requires the use of appropriate process model as well as effective decision support technique(s). 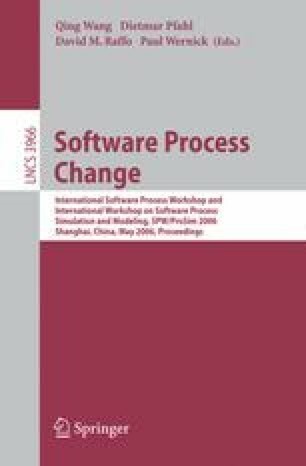 However, current software process models provide very little COTS-specific insight and guidance on helping COTS-based application developers to make better decisions with respect to their particular project situations. This paper presents a risk based prioritization approach that is used in the context of COTS Process Decision Framework . This method is particularly useful in supporting many dominant decisions during COTS-based development process, such as establishing COTS assessment criteria, scoping and sequencing development activities, prioritizing features to be implemented in incremental development, etc. In this way, the method not only provides a basis for optimal COTS selection, but also helps to focus the limited development resource on more critical tasks that represent greater risks.